Robert, Lucie. "Small Presses in French". 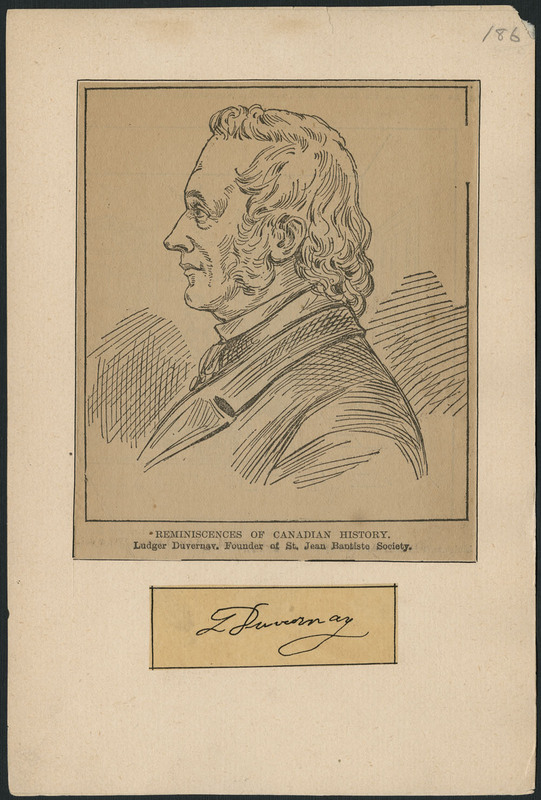 The Canadian Encyclopedia, 15 December 2013, Historica Canada. https://www.thecanadianencyclopedia.ca/en/article/small-presses-in-french. Accessed 25 April 2019. Small publishing houses are closely linked to the birth and growth of distinct Québec literature. Living on the fringe of the big houses (themselves dependent on the educational market), they publish and thus help assure the survival of certain types of more marginal material and ideas. Small publishing houses are closely linked to the birth and growth of distinct Québec literature. Living on the fringe of the big houses (themselves dependent on the educational market), they publish and thus help assure the survival of certain types of more marginal material and ideas. Always at odds with the mainstream, they are the experimental laboratories. One of the oldest, La Maison Déom (1895), played an extraordinary role in the publication of Québec poetry. During the economic crisis of the 1930s, market concentration in the hands of the educational institutions discouraged publishers through the elimination of competition and thus of diversity. The era saw the birth of new publishing houses whose survival depended on their close ties with groups or associations or even magazines. Les Éditions du Totem were, eg, linked to Albert Pelletier's Les Idées and Les Éditions de l'Arbre to La Nouvelle Relève. The magazines guaranteed a degree of circulation which the few and localized bookstores could not. In truth, Québec literature was born in these small houses independent of both church and school. The small publishing houses did not take on their present form until after WWII. The crisis facing Québec publishing in 1947 led to the closing of a number of commercial houses and the arrival of French ones anxious to establish themselves in a country which they saw primarily as a market for their books. Squeezed between French publishers and religious presses, independent Québec publishing almost disappeared. And so in the late 1940s and early 1950s an intellectual circle developed for whom publications served as a literary movement as well. The entire history of Québec poetry is to be found in these presses where the poet sometimes doubled as the typographer (Roland GIGUÈRE at Les Éditions Erta), where the press run was often extremely small (75 or 100 copies) and where circulation depended on the subscription approach of the 19th century: Erta, 1949; L'Hexagone, 1953; Les Éditions de Malte, 1954; Les Éditions d'Orphée, 1955. After 1960, the small publishing houses instead became linked with political activities (Les Éditions coopératives Albert Saint-Martin), or feminist ones (Les Éditions du Remue-Ménage and Les Éditions de la Pleine Lune). Poetry magazines also published authors' works which could be assimilated into books: eg, Les Herbes rouges and La Nouvelle Barre du jour. Other presses specialized in literature for ethnic minorities (Guernica) or regional ones (Les Éditions du Royaume). Most of these houses were heavily subsidized. While some of these presses in time became true institutions (Déom, L'Hexagone), most had a brief life, just enough time to carry out the project that had sparked their existence in the first place or to exhaust their resources. In comparison with the large publishing houses, they are distinguished by their originality and the sometimes exceptional quality of their graphics (eg, Éditions du Noroît).